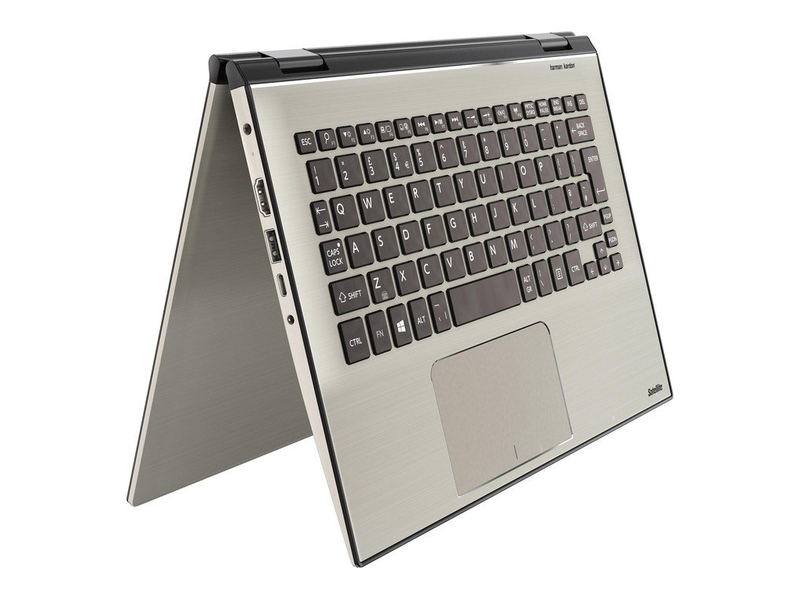 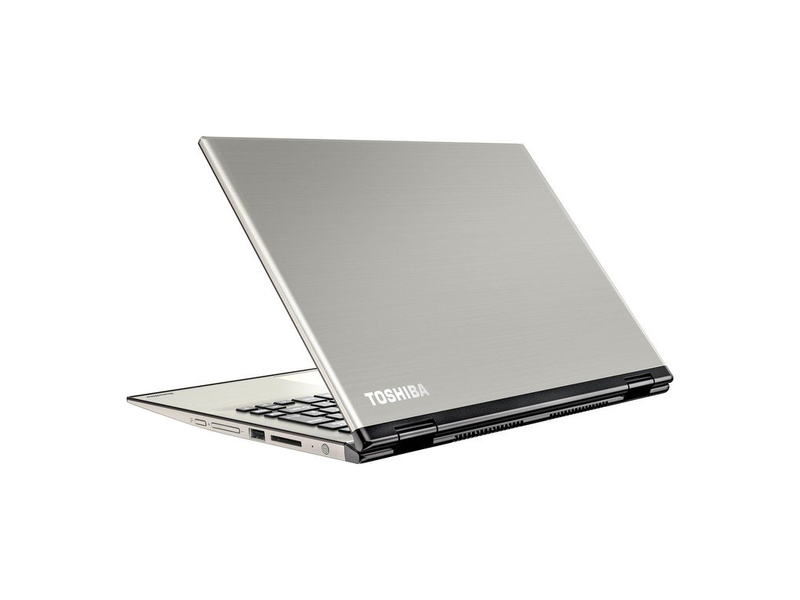 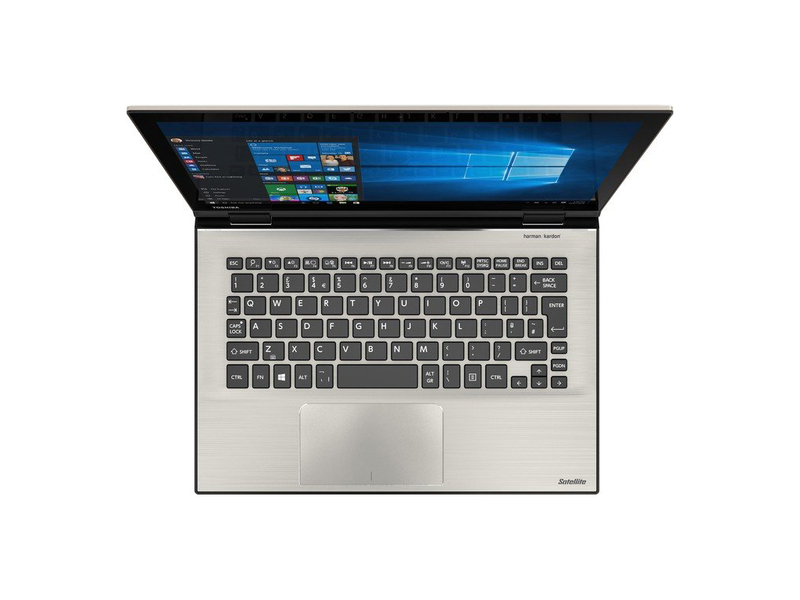 The Toshiba Satellite Radius 12 is a well-built convertible-hybrid laptop with useful features, including a sturdy metal design, a quality display, and a forward-looking USB-C port. 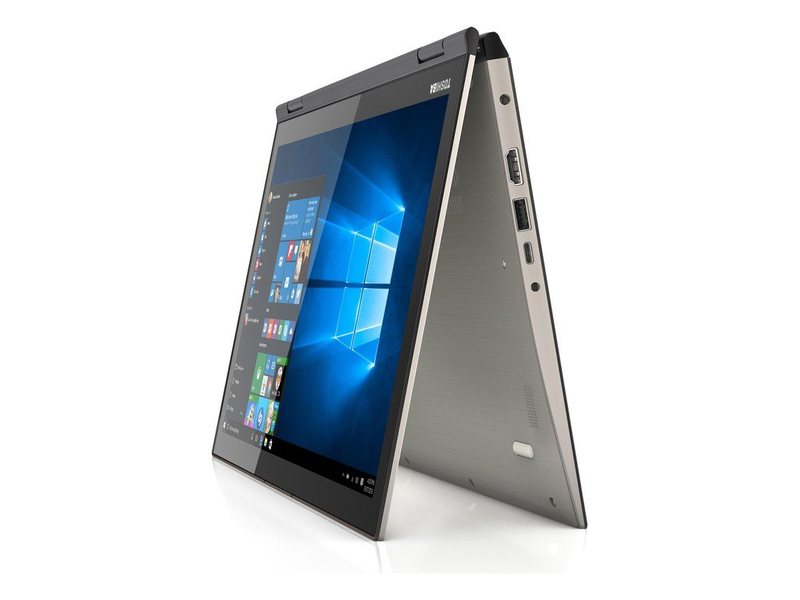 It's a better performer than most similarly priced systems, but for $100 less, the latest Acer Aspire R 14 gets pretty close across the board. 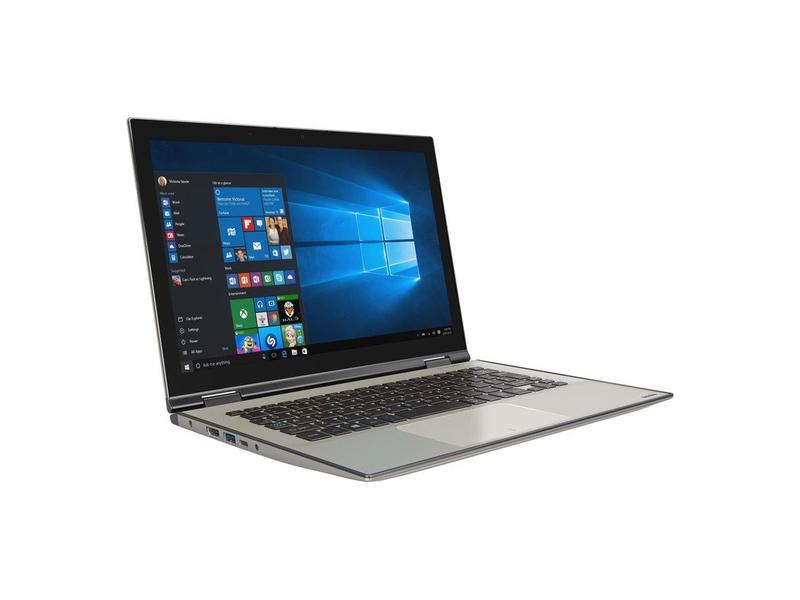 Additionally, the R 14 offers a longer battery life and a larger, 14-inch screen that's still small enough to remain portable. 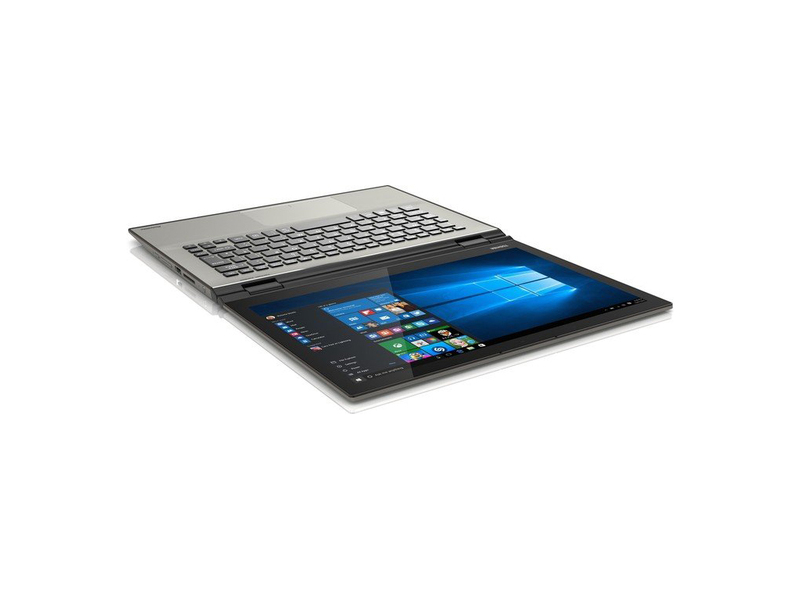 For those reasons, the Acer Aspire R 14 remains our Editors' Choice for midrange convertible-hybrid laptops. 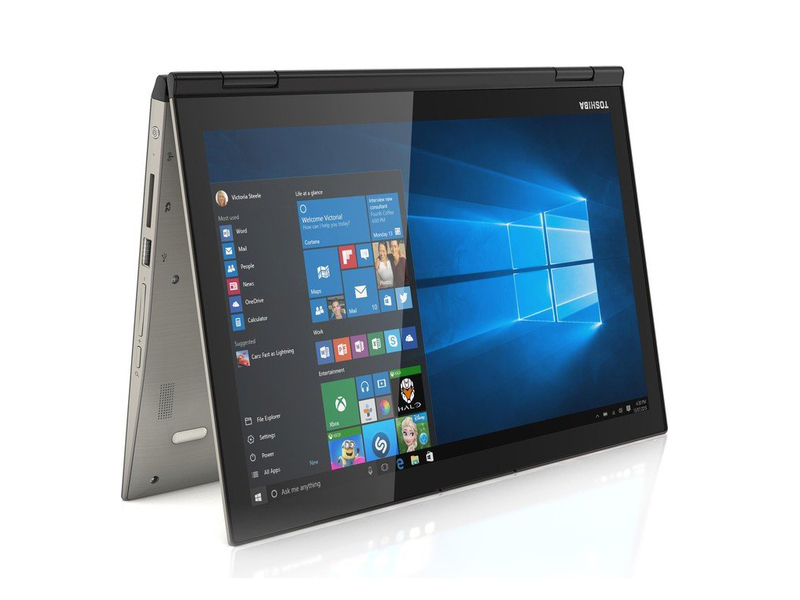 But if you have a slightly bigger budget and prefer a smaller screen, the Satellite Radius 12 is worth considering.